Author of "Tastes Like Home: My Caribbean Cookbook"
Cynthia Nelson is a former writer for The Spruce. Through her work as a journalist, Cynthia has traveled the length and breadth of the Caribbean tasting, cooking and experiencing West Indian food first-hand. Having learned to cook at an early age, Cynthia is at ease in the kitchen creating dishes that reflect the diversity of the region—Indian, African, Portuguese, Spanish, French, indigenous, and Chinese. 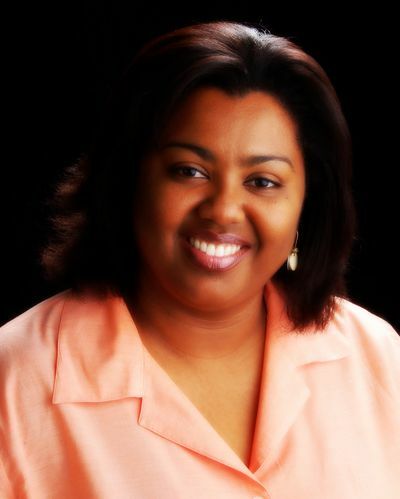 Cynthia lives in Barbados and teaches broadcast journalism. Her musings on food and life in the Caribbean appear regularly in publications in the Caribbean and North America. Cynthia Nelson learned to cook from her mother and aunt in Guyana. Her travels gave her experience with and an appreciation for the multicultural influences in Caribbean cuisine. Cookbook: "Tastes Like Home: My Caribbean Cookbook"